The back streets of Smethwick are Cash and Carry land. Long horizontals of white mortar shine out from glossy deep red brick terraces, whilst large shop signs of every hue and a hotchpotch of shapes scream out onto the streets. Behind though is the beating heart of Birmingham past and present: small industrial units on streets that hark back to smoky, metal-beating times: Suffrage Street; James Watt Industrial Park, Kelvin Way. Today the heart of another industry beats, that of independent retail, of Asian and African trade and neighbourhoods. True enough, Cash & Carrys’ may not be that inspiring an association with an area, but let’s face it, depending on your interpretation of the reality of those parts, it could be much worse. In my early years in beer, I worked in the off license sector (or off trade) – the independent retail of alcohol sales. Last week, CGA Strategy, who measure this sort of thing, reported that off trade sales overtook on trade sales for the first time. Still someway off the global norm of 70-80% of the beer market being consumed at home, but getting there slowly. Only twenty years ago though, off trade sales were much smaller, the market immature. The supermarkets sold very little and their range was poor; in fact supply wasn’t brilliant – mostly keg brands canned. It seems incredible today to think that most sales went through the off licenses – either the big ‘specialists’, Thresher, Victoria Wine, Augustus Barnett (all of whom had been the off trade arms of big brewers at some point) – or through independent corner stores. These were supplied by the Cash & Carrys – again, either the big chains like Booker or Nurdin & Peacock, Makro, to independent, more local, operators at the other. The West Midlands had a thriving Cash and Carry trade and the west side of Birmingham: Cape Hill, Winson Green, Smethwick had a profusion of the independents. They were notorious: scale operators, run like fiefdoms, focused on volume, big deals, trunker* loads of beer coming in and out. And they performed the necessary evil of ‘clearing’ – taking the close to best before stock and shipping it through their network of retailers in double quick time at half the profit. Given the sheer volume of beery traffic passing in and out of the loading doors, damages were inevitable. Typically, the offending cans or bottles would be removed and the remaining stock repackaged out back to be sold on, sometimes at a discount, often not. 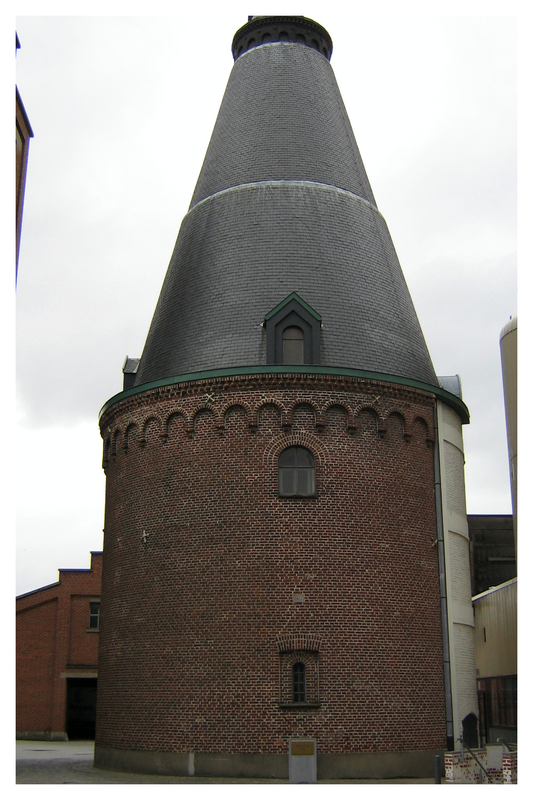 Damages – or to give it its butterily correct name – ullage – was a ludicrously lucrative business. The hope was that the brewer would credit them for the whole case, when in reality only one or two cans were damaged; they would then repack and resell the whole lot and effectively, double their money**. Usually, the Cash and Carrys gave the ullage a dedicated area; close to an unused loading bay or tucked out of the way of the key sales area. As you approached, there was the lactic smell of super strength lager turning to vinegar, oil-like spills on the floor, gel like in their viscosity, and beer flies (drosophila melanogaster, or the more common name bugus cerevesiae), who would drift and plummet in acrobatic displays then diving to feast on the sugars which the yeast were planning to consume in turn. 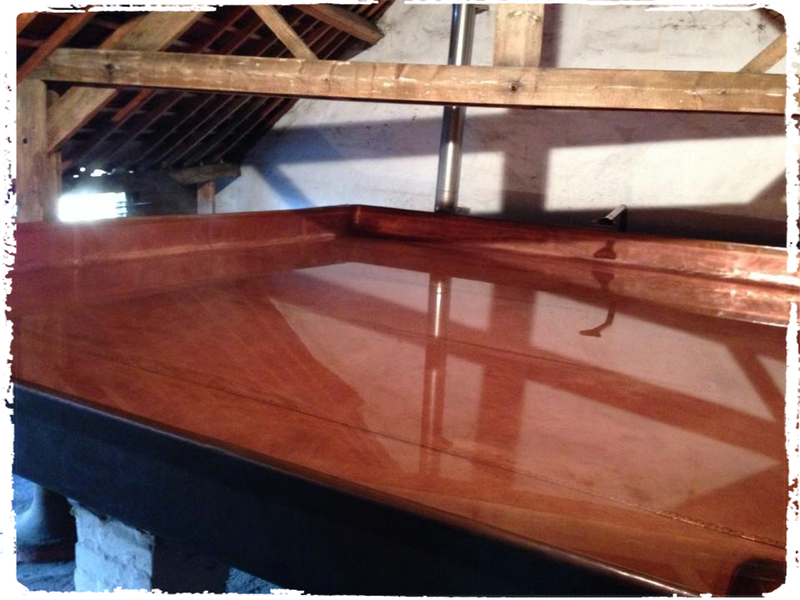 It’s the same smell you get in a cellar where less than meticulous handling & cleaning practices are maintained. The back street Cash & Carry images came flashing back to me in an instant the other week, like rapid slide transitions in Powerpoint. We live in an old place, which has a small vault-like brick cellar below the room the dog sleeps in. You may justifiably ask what a bottle of Lindemans Framboise was doing in a fridge at all then, but let’s not get hung up here on the political correctness of beer storage. The point is that, made worse by a cold snap, the fridge temperature dropped and the beer made an escape for freedom. 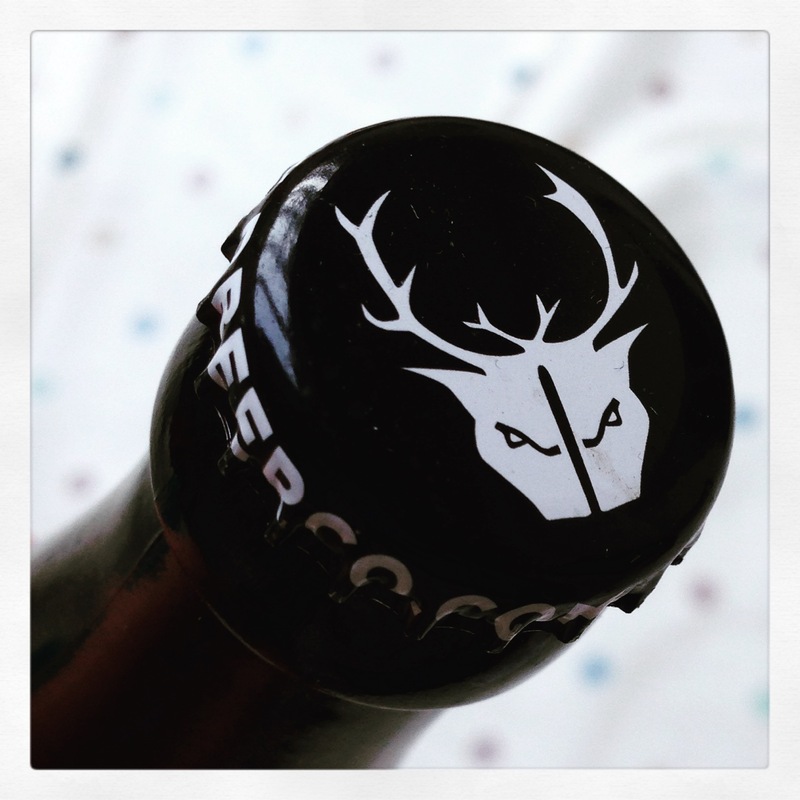 With surreptitious impact: what I found was a bottle essentially in tact: the cork still in; the crown in place, the foil seemingly undisturbed, but a huge plug of ice in the bottle and a spray of pinky-brown aging beery gloop covering the contents and inner sanctum of the fridge. And my! The smell. Here was a characterful, already complex, heady beer, but given the chance to mature rapidly in contact with a room full of oxygen all for itself and probably some wild cellar yeasts snaffled up for good measure too. Vinegar, champagne, paint thinners or new emulsion perhaps, and fermenting raspberries – lots of fermenting raspberries in an advanced stage, über fruity yet sour and winey too. The memory, in short, of a potential great beer with a dash of Smethwick Cash & Carry. ** On one occasion, being full of youthful integrity, I refused to play ball and had to transport 20 cases of damaged Tennent’s Super cans, some of which were still spraying like a territorial cat through pinhead cracks, back to our depot. My Scirocco may have become The Zone Of The Piss Smelling Fly, but the Principle was worth upholding. The first time I went to New York everything was so familiar I managed to convince myself that I must have been here before. I hadn’t. Years of episodes of Taxi, Friends, big budget movies, low rent movies and the persistent ability to be at the centre of global news makes it so familiar. From the ridiculous to the sublime perhaps, but I feel the same way about Brussels and the Payottenland, the low, hedge lined, deep ditched farmlands out to the west of the Belgian capital. I’ve been only twice, both fleetingly. The first time was a road trip, passing through whilst heading elsewhere and pausing only on the outskirts of the capital. The second was a business trip, where any memory was wiped clean by one too many devilish beers in A La Mort Subite. Yet it all seemed so familiar. And again, this was the case when I received some Cantillon lambic beers from Beer Hawk last week: the Gueuze, the Kriek and the Rosé de Gambrinus framboise. 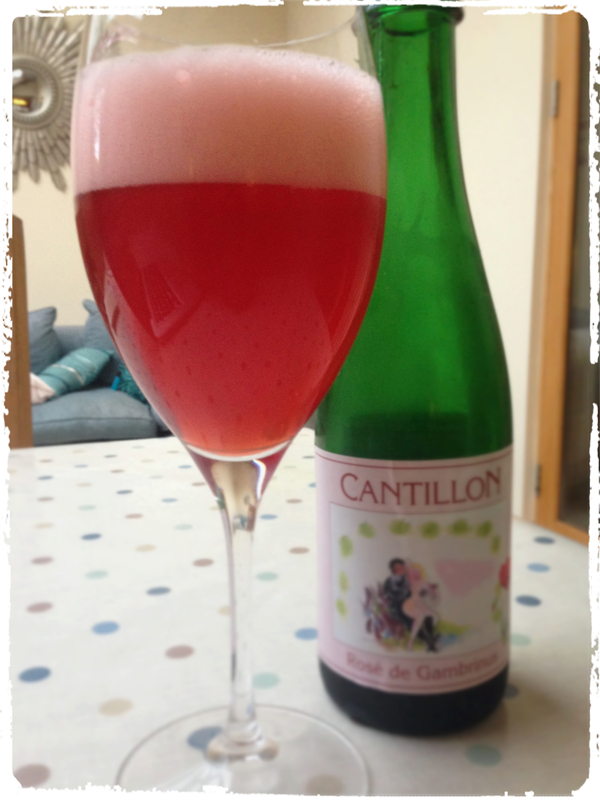 I’ve not been to Cantillon yet, but ex-colleague, friend and Edinburgh brewer Bob Knops has – some of his photos appear below. The product shots are mine: strange how even the packaging can link you to a place. These are the bottles of gourmands. Of people who care for tradition and taste above function and form. Thick, heavy weight bottles, fortified bases to withstand the pressure of refermentation in the bottle; wide brimmed crowns, levered off to reveal a cork seal below. Unnecessary? Antiquated? Yes to both if you wanted to argue it that way, which underlines how important these beers are. 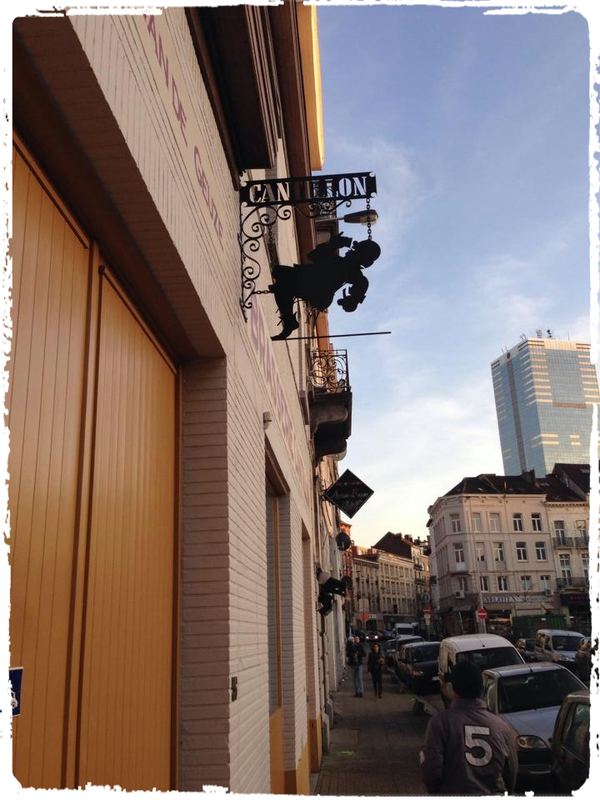 Cantillon brews in a very traditional way, even for lambic beers; making a gloopy, turbid mash of malted barley and unmalted wheat; a prolonged and vigourous boil with the addition of aged, cheesy hops, required not for their aroma but their antiseptic band-aid protection. And then inoculation of the wild yeasts begins, as the wort is put in a broad and shallow coolship, under the roof beams of the brewery, to let nature’s playthings have their saucy way with the wort’s sugars. 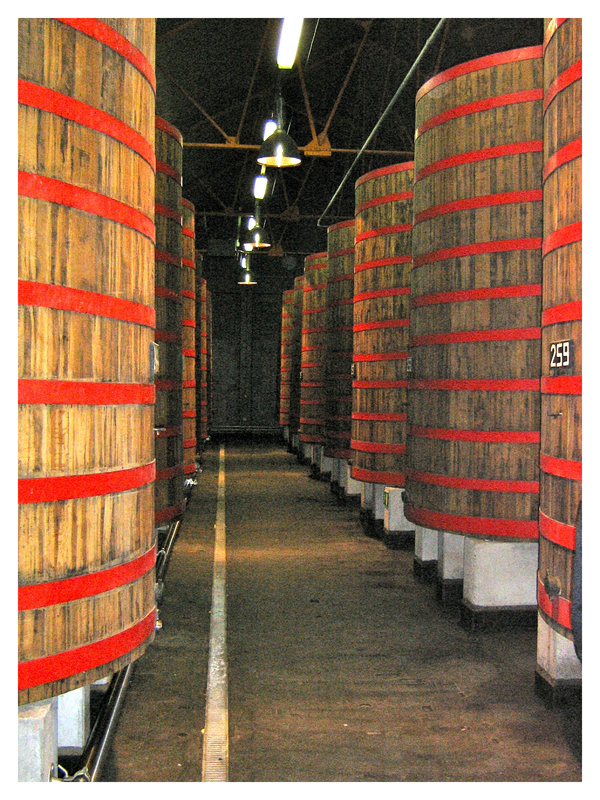 For the base lambic, the beer is moved into oak barrels, where it goes through a journey of staged fermentations, not just with brewing yeasts, but wild yeasts and bacterias that produce a wild array of different flavours & aromas. These fermentations are only complete two years later (and potentially longer). 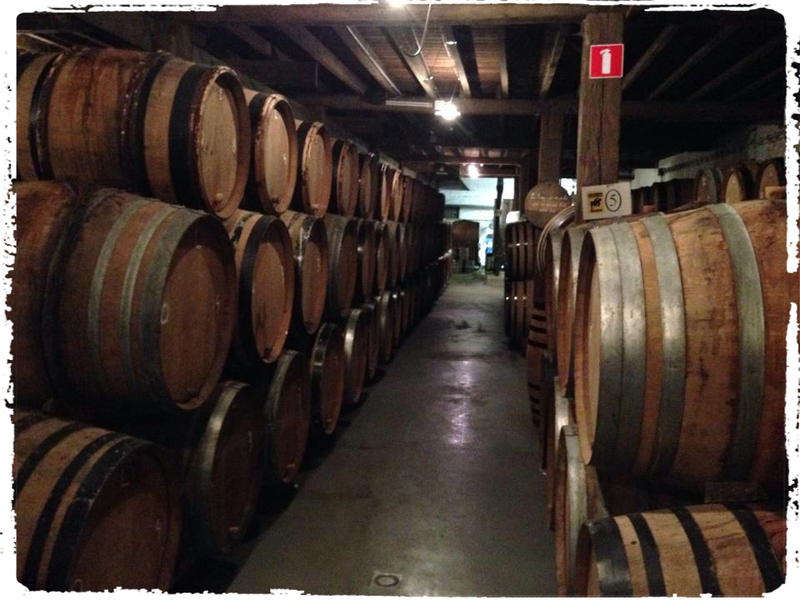 The Gueuze is a blend of young (roughly two year old lambic) and older, 3+ years, lambic. 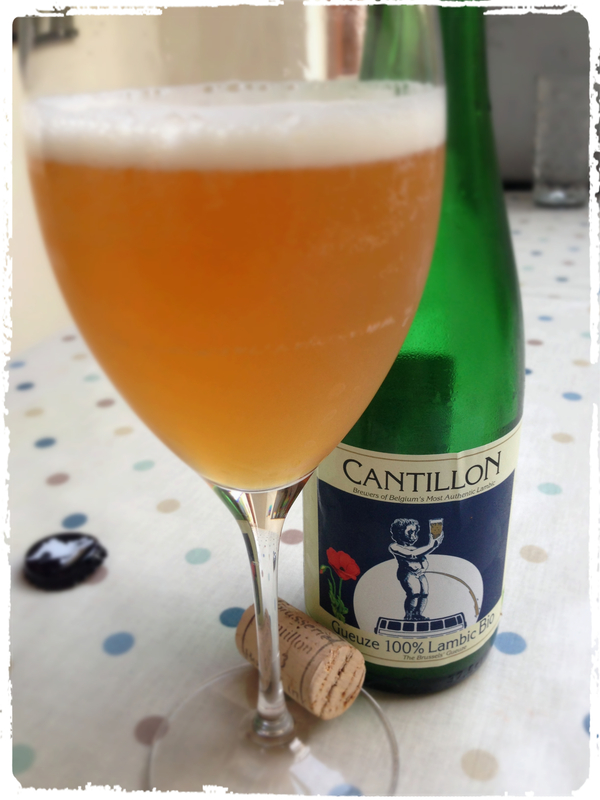 The older lambic is reinvigorated by the sugars remaining in its younger sibling and refermentation begins anew. The result is a sparkling beer (unlike lambic, which like traditional cider is all bit still). Immediately on prising out the cork the wild aromas fly out: winey, ascetic, and vaguely pooey, a mucky straw smell like a remember from the floor around Reynolds farm when I was younger. Unattractive? The description sounds it I’m sure, but the words do not do justice to the aroma which is endearingly attractive – surprising, and complex. To the eye, it was a hazy yet vivid gold, with a profuse head that quickly dissipated to a thin velvety sheet atop the beer. Carbonation was visible and audible, and felt too, with a tingly sizzle in the mouth. The taste is led by a coating dryness, quite sour but appetising and finished with a surprising touch of lemon peel. The Kriek lambic was a delight too: building on the flavours and aromas of the Gueuze but overlain of course with the marzipan nuttiness of cherry stones and the plump berry fruitiness of the cherry flesh. The beer was burgundy red in colour, with a pink, sustained, head that formed energetically. This was a refined beer: which in a ironic twist tasted fresh and young despite its ageing. The playfully named Rosé de Gambrinus is the real jewel. 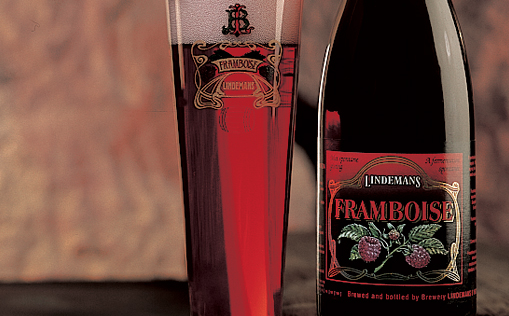 Whole raspberries are steeped in two year old lambic only. Compared with the other two, at first I thought this beer was thinner, less complex – but on continued drink, so I realised what an elegant, refined beer it is – more a champagne than a Rosé. To smell, there’s plenty of delicate berry fruit, yet it’s not over sweet and has a clear, corky sourness too. The beer had taken the ruddy hue of the raspberries with a lighter, pink head than the Kriek and a strong, excitable, effervescent carbonation. To taste, the beer was neither as dry nor as punchily sour as the other two, but it was sour all the same – drinkably so. The raspberry sweetness – the little there is surprisingly – is superbly balanced, just sweet enough to pull you back for the next sip yet with a complementing, ascetic bite to complete the circle and quench. 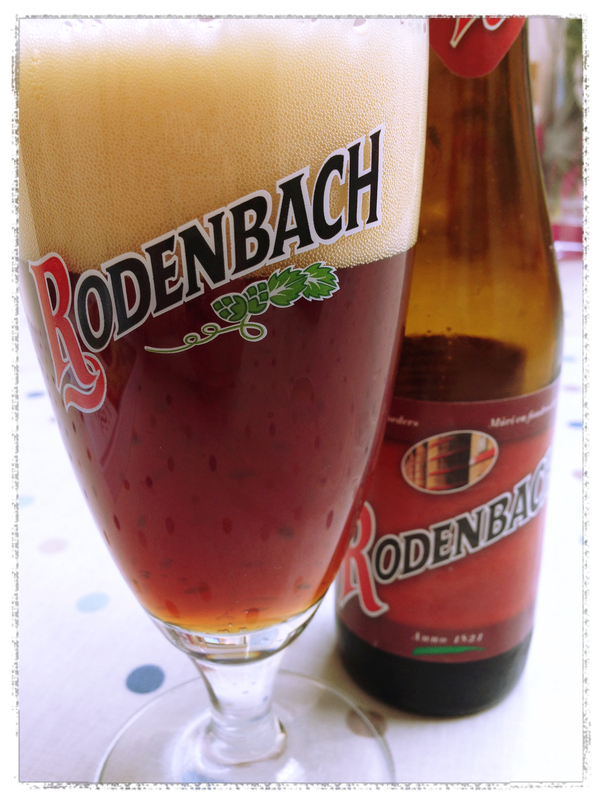 It’s nothing like sweetened beers that are increasingly popular where the sugar has been used in the fermentation. 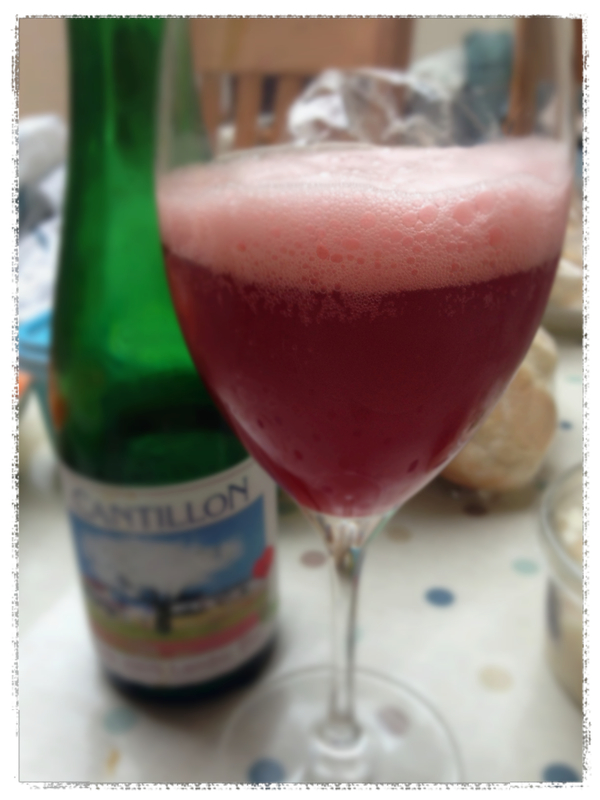 In fact it’s nothing other than an excellent framboise; an excellent beer. I must go there, to this rural brewery in the the city. But when I do, it’ll feel like an old friend I’m sure.